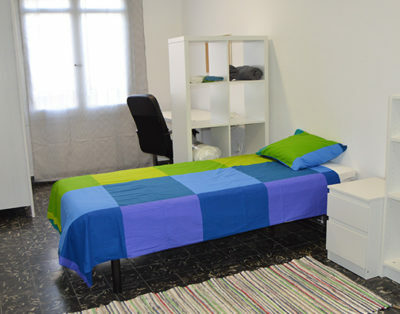 Our staff will provide all the necessary informations and 24/7 personal assistance in order to make your permanence as good as possible. 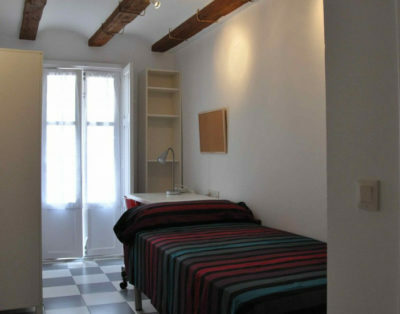 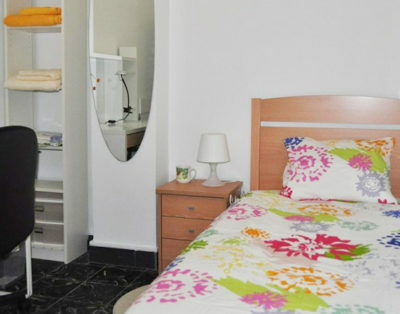 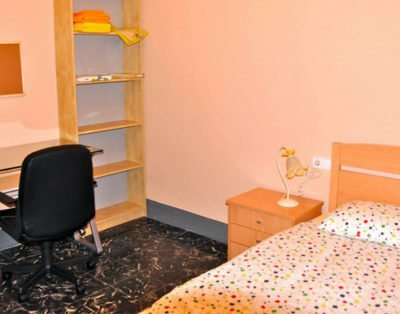 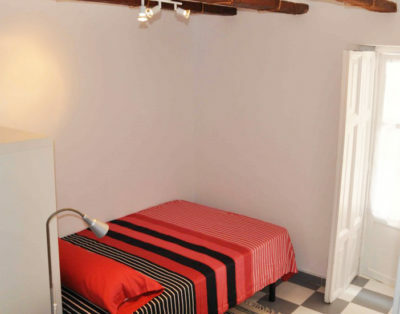 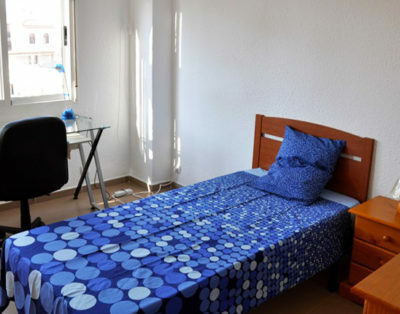 All our shared apartments are located in nice and quiet neighbourhoods close to the station metro. 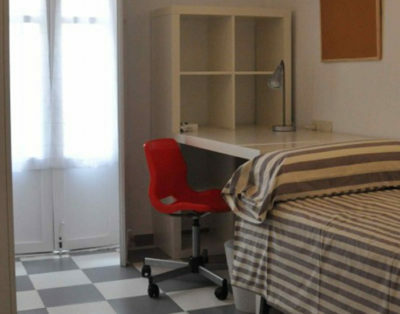 Other than offering the best student accommodation solutions in Valencia, we provide full support to help you with the transfer. 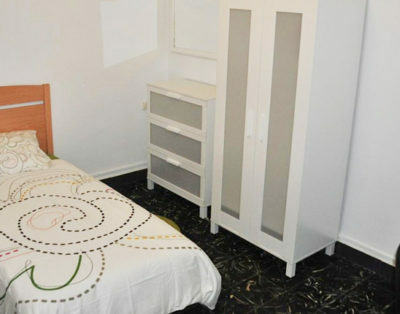 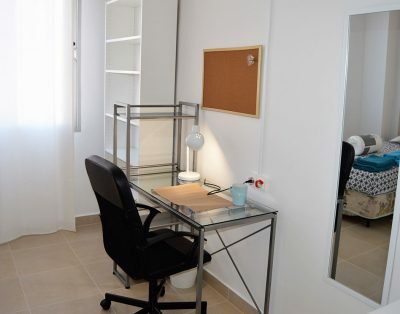 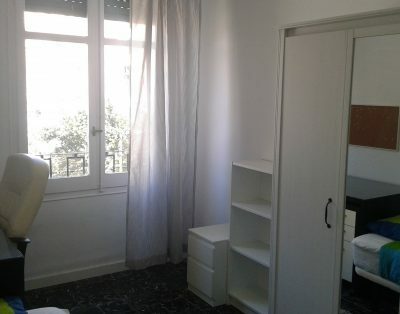 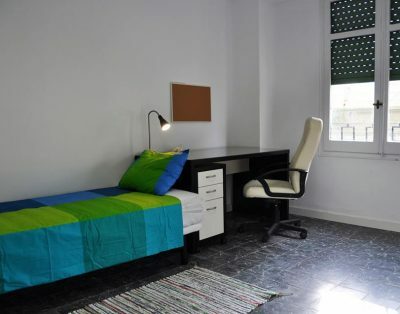 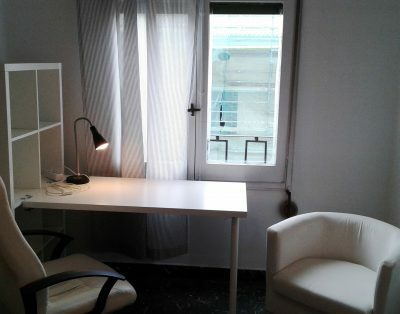 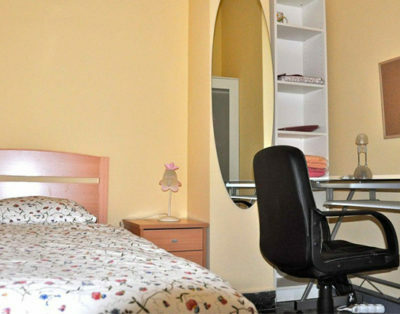 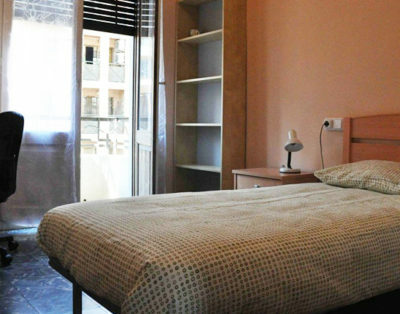 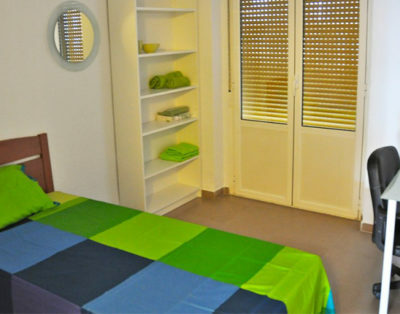 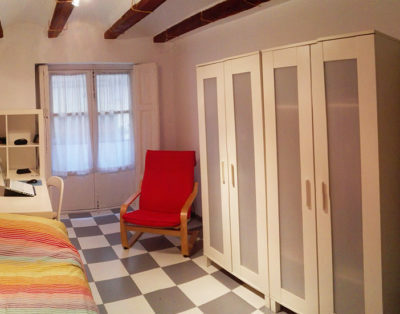 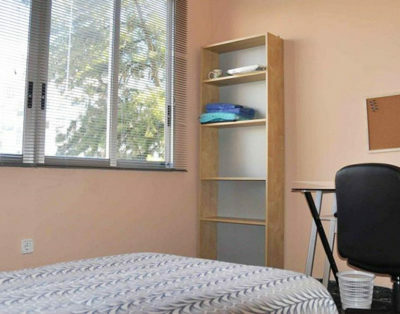 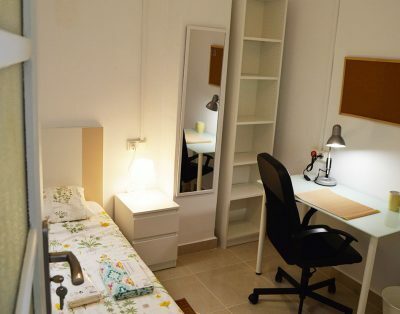 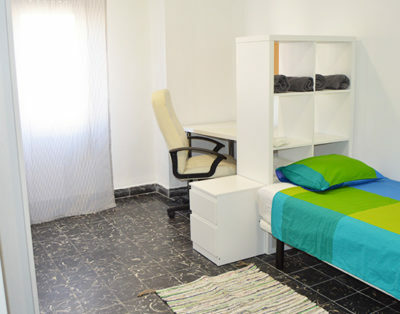 All our apartments are located in nice and quiet neighbourhoods close the the city center and universities. 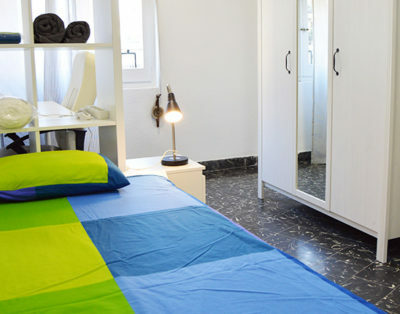 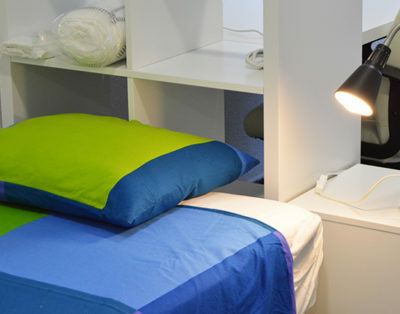 Finally, we garantee friendly and harmonious environment in the flats thanks to the previous selection of our guests. 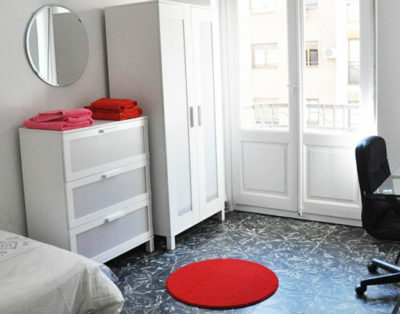 In order to help you simplify your transfer to Valencia, we offer an integrated services and all included prices. 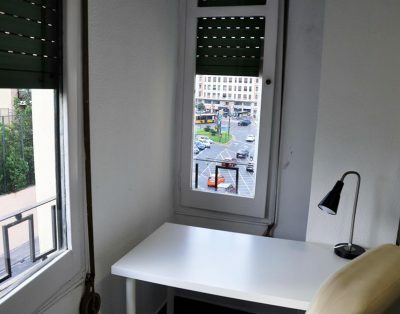 Isn’t this the best way to avoid headaches and focus on enjoying the city at its best. 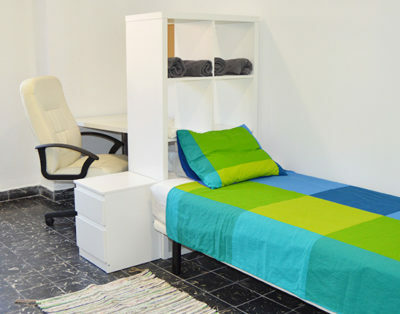 pick up at the airport or train station drop off at the end of your journey. 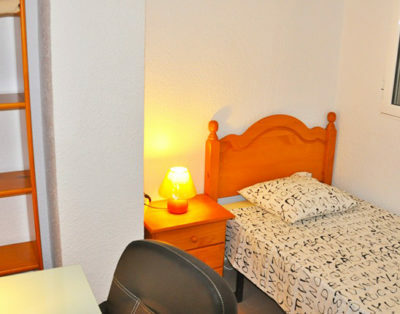 For our guests, we often organize special activities such as guided tours and trips, bike tours, paella parties and much more.